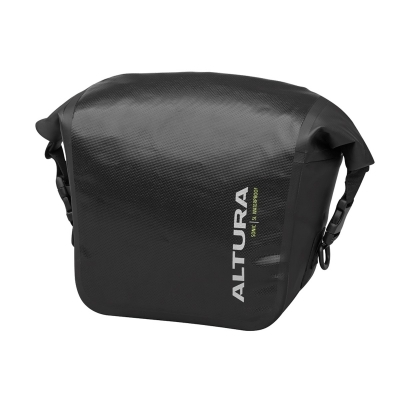 Fully waterproof modern bar bag to meet the demands of the toughest touring adventures. Taped seams and a durable coated polyester keeps the insides dry. 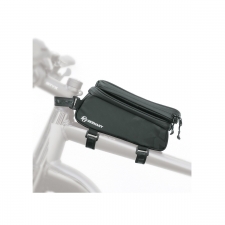 With the ever evolving adventure bike/MTB range the main buckles can be fastered above the bag or to help manage bar space. 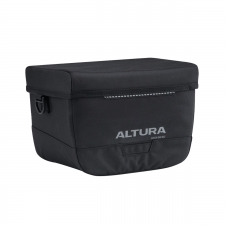 KLICKfix™ Quick Release Mounting System keeps the bag stable and allows easy removal when you need to. 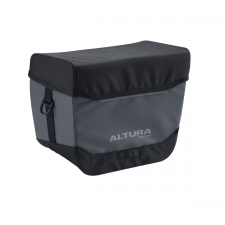 Buy your Altura Sonic 5 Waterproof Bar Bag from Revel Outdoors.